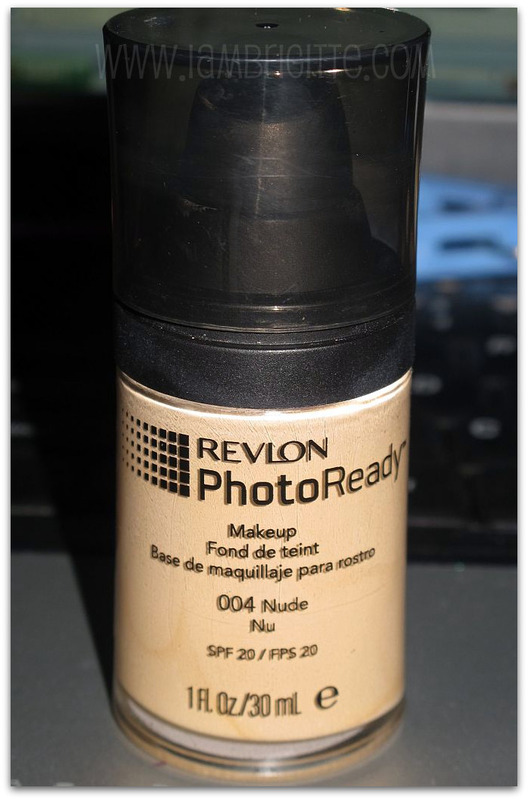 Revlon Photoready Makeup for poreless, airbrushed skin in any light. Photochromatic pigments bend and reflect light to erase any flaw. 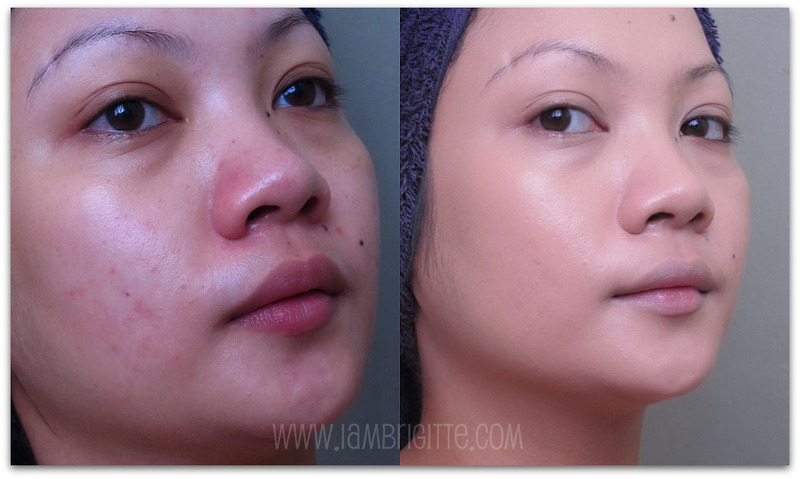 Complete, yet undetectable coverage. 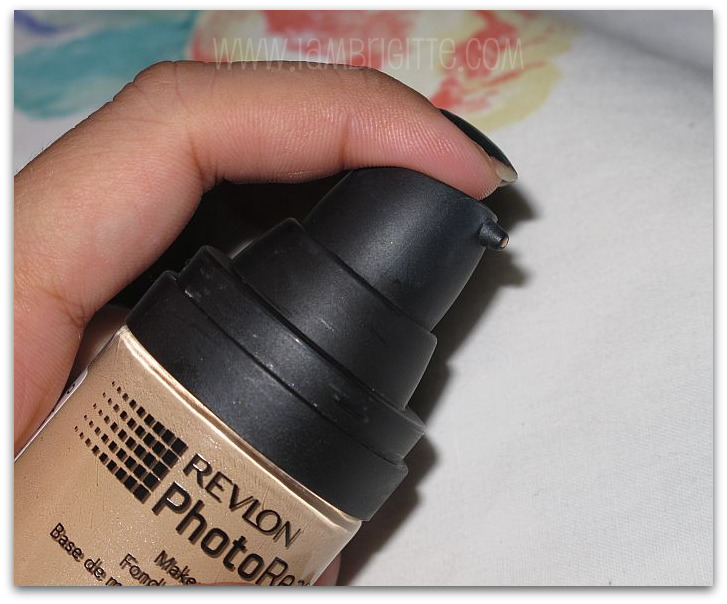 oh yes, it's another HD foundation but this time...from a well-known drugstore brand, REVLON. I've been using HD foundations eversince they came out in the market two years ago. My first hd foundation was that of Smashbox, and then I got MUFE next. From then on, everybody just seem to get addicted to achieving that flawless, airbrushed skin in front or behind cameras...of course, including me. when this one from Revlon came out, it promises to be an alternative to those high end brands...this means achieving the same effect, if not better, at a cheaper price. gives that poreless, airbrushed look! and i mean...really poreless! didn't last that long on my skin. take note that I have super duper oily skin. so i guess this would work best on dry to normal skins. 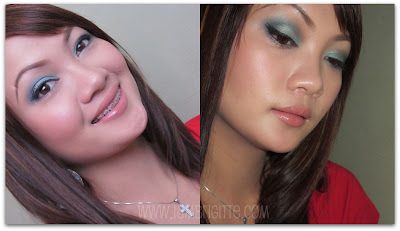 to make it longer lasting, i tried mixing it with their Colorstay liquid foundation and voila! not only did it minimized those shimmers, it also helped in making my makeup last the whole day. i really like this foundation, but if it would improve in the staying power department...i will LOVE it to bits! Great review on photoready! :) Since I'm also on the extra oily side, I might pass it up :( I am already mixing Revlon Colorstay with MAC Studio Fix Liquid (since the latter alone makes me oily already!!! I need a bit of colorstay to make my makeup stay put). Oops, this is Trace. Sorry, the blog is a joint venture. Kinda weird saying I when there's the two of us (my sister Dawn). Good morning! Hi! I think the lip stick or gloss you used was gorgeous. What brand and shade is it? thanks! ang galing! kita ko talaga yung difference!